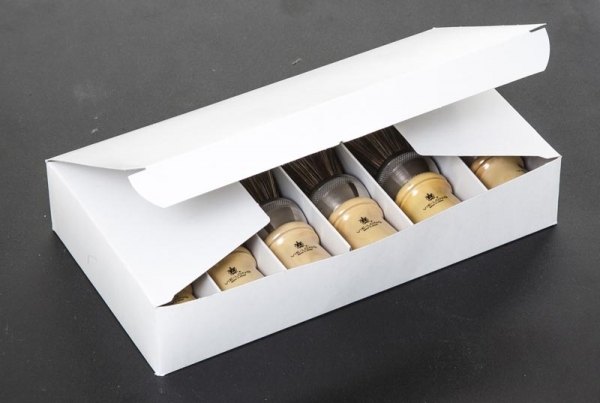 Handmade professional barber shaving brush made with natural extra black horse hair. Recommended for professional hands. Large size. 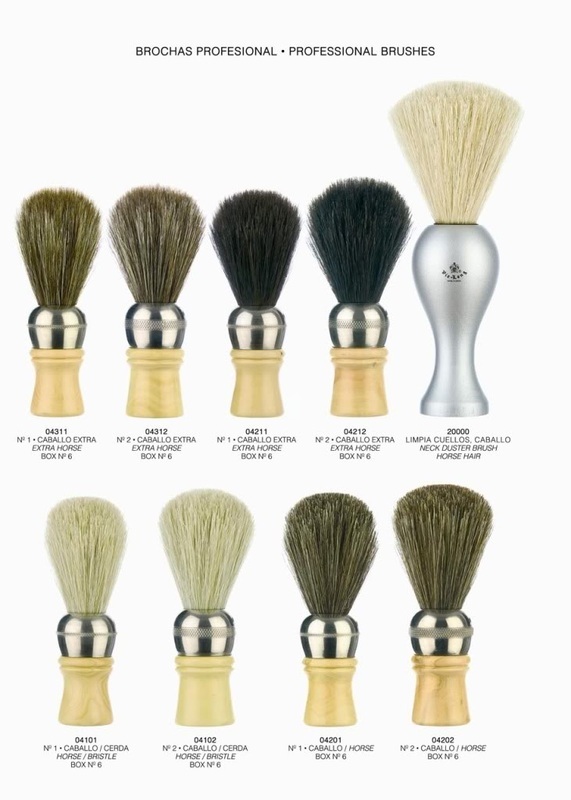 Vie-Long started making badger hair shaving brushes in 1940. Nowadays grandson's founder continues making horse shaving brushes using the same traditional methods.